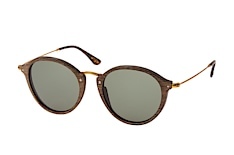 Wooden frames are in trend this season – don't miss out! 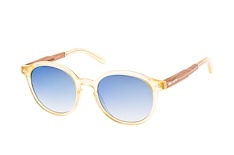 Nothing says sun, beach and ocean like a wooden frame. 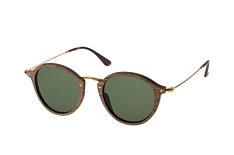 The very young Wood Fellas brand spotted this trend and now designs wooden framed sunglasses in addition to its wooden jewellery. 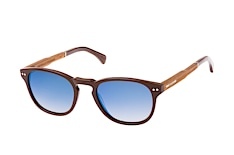 You can check them out as Wood Fellas models are now available at the Mister Spex online shop. 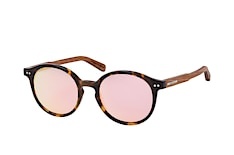 The brand's innovative designs and their use of natural, high-quality birch wood make Wood Fellas sunglasses a great alternative to more traditional models made of plastics and metal. 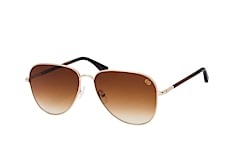 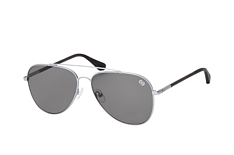 Additionally, their UV protection factor of 400 ensures that your eyes will be perfectly protected. 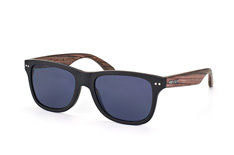 You can buy Wood Fellas sunglasses online at the Mister Spex shop. 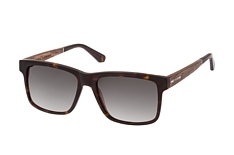 Models are available in light and dark brown wood and as both half-frames and full-frames. 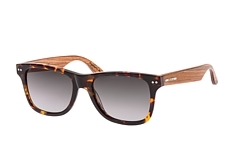 Some of the glasses combine both darker and lighter wood tones. 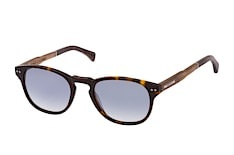 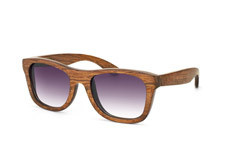 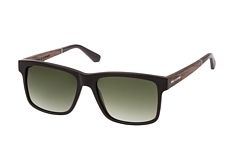 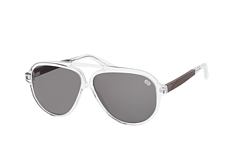 The wood surface is smooth and polished, making the sunglasses pleasantly comfortable. 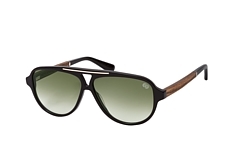 The high quality workmanship and the hyperflexible hinges also make Wood Fellas sunglasses highly durable. 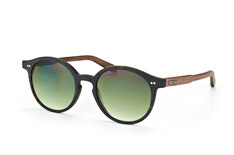 Wood Fellas sunglasses are a must-have for this year’s festival season with their distinct vintage look. 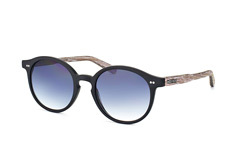 They are also the perfect accessory for your favourite beach wear. 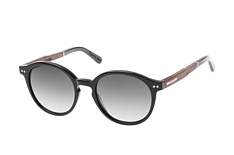 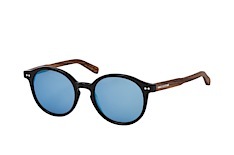 Use Mister Spex's virtual mirror to find a pair of wooden framed sunglasses that fit your face and skin tone. 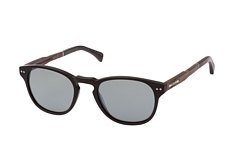 Once you've found the right model for you, just pop it into your shopping cart and soon you too will be able enjoy a pair of meticulously handcrafted Wood Fellas sunglasses. 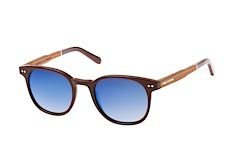 All the brand's models come with a wooden box and a bag for the sunglasses. 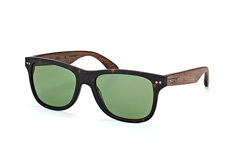 Even the packaging remains true to Wood Fellas authentic and natural charm. 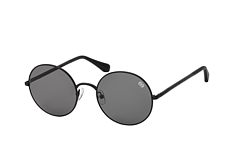 In addition to free shipping in Germany and Austria, Mister Spex also offers both a 30-day return guarantee and a best-price guarantee. Should you have any questions about your order or products, just give our dedicated customer service team a free call.